Is it a serum? Is it a powder? Is it a CC cream? Nope – it has properties of all three! 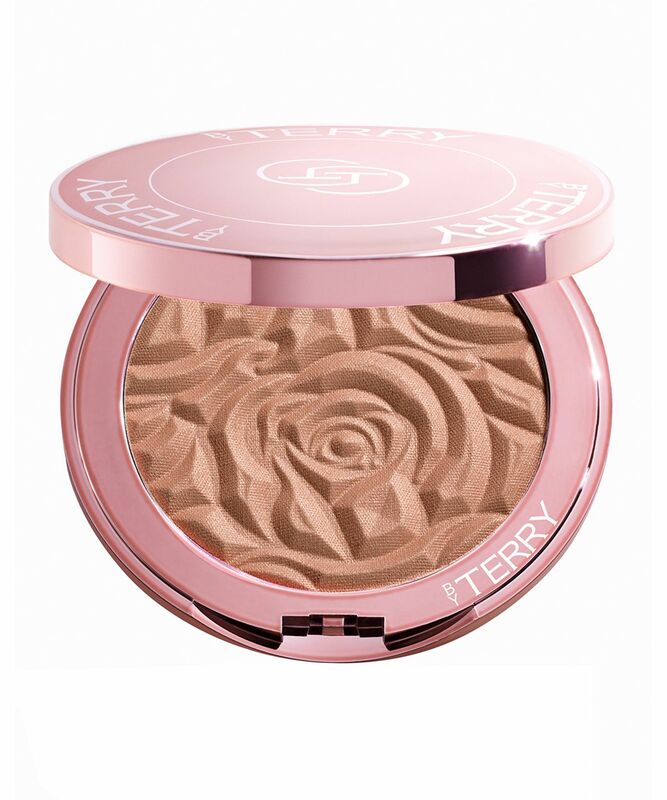 Encased in a gorgeous rose-printed compact, this multi-tasking formula ticks off a whirlwind of boxes: it grants a natural-looking sheer glow; it colour corrects uneven skin tones; it has an ultra-fine texture that blends beautifully into skin for a barely-there finish. Then there’s the fragrant rose scent to rave about, not to mention the choice of four beautiful shades… Can you tell we’re in love with it? A hybrid of CC cream and brightening powder, this serum-light formula grants an all-over lit-from-within glow that’ll hide lacklustre, tired complexions with ease, courtesy of clever light-reflecting prismatic pearls. With a ultra-fine, creamy texture, it’s blends beautifully into skin while subtly evening out skin tone for a barely-there, second-skin finish. Housed in a pretty rose-fronted compact, this is the perfect on-the-glow companion – and thanks to the infusion of rosehip extract, you’ll come up smelling of roses too! There are four beguiling shades to pick from: ivory ‘Immaculate Light’, pale pink ‘Rose Elixir’, golden champagne ‘Apricot Glow’ and burnished bronze ‘Sunny Flash’. 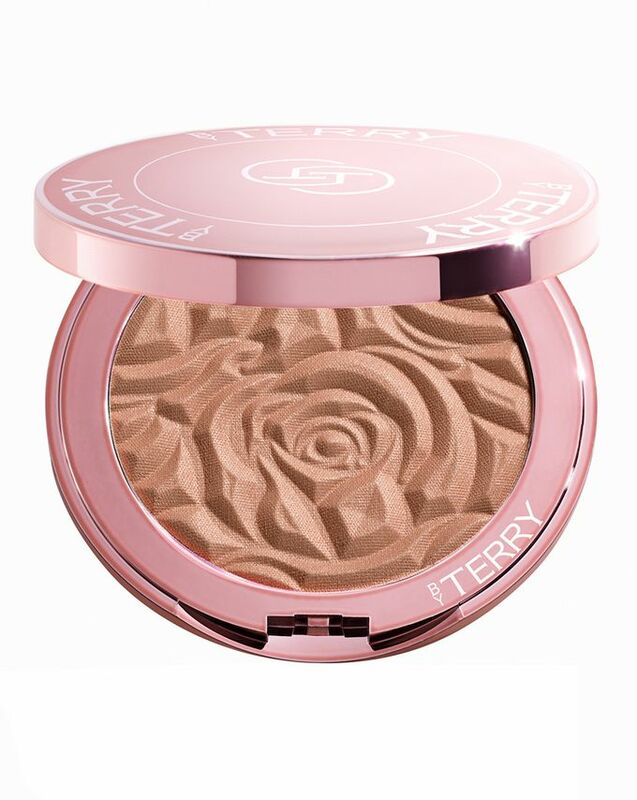 Apply all over with your favourite By Terry powder brush for an all-over sheer glow.